Smart phones and mobile Internet use is still growing around the world. According to eMarketer.com, 75.7% of the U.S. population is online, and penetration in younger demographic cohorts is even higher than that. Among the Generation X population (born between 1965 – 1980), 88.8% are monthly Internet users; nearly 95% of them use mobile phones (60% use smart phones). This age group consumer online content like crazy with 74.5% using social networking sites at least monthly and 2/3 use Facebook. Interestingly, Twitter reaches only 14.7% of Generation X, but this is expected to quickly grow. Digital video is more popular than social networking; at least 78% of the groups downloads/streams video online at least once per month. Not to be left behind is the Baby Boomer generation (born between 1946 – 1964). In that age cohort, roughly 8 in 10 are regular Internet users, and they are also likely to use mobile Internet and smart phones. Poll students on their use of digital technology. How often do students use their mobile devices to access the Internet? Surf Internet? Access social media? Purchase items? What other activities do they routinely do online? How does this usage compare to that of the Baby Boomers and Generation X? How have these patterns changed since they have been in college? What do students think the next applications will be? 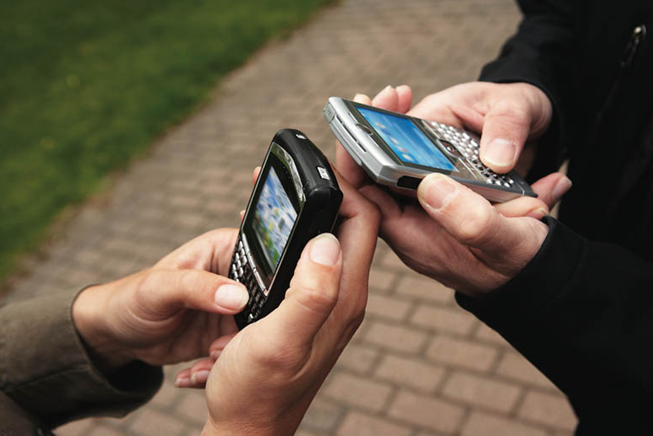 What should retailers do to reach Generation X on smart phones?